The majority of the selected alignment for 43 Avenue is located through the existing pipeline corridor and off-street. The Shared-Use Path will enhance community connections, promote recreational opportunities and link gathering spaces in your neighbourhood. 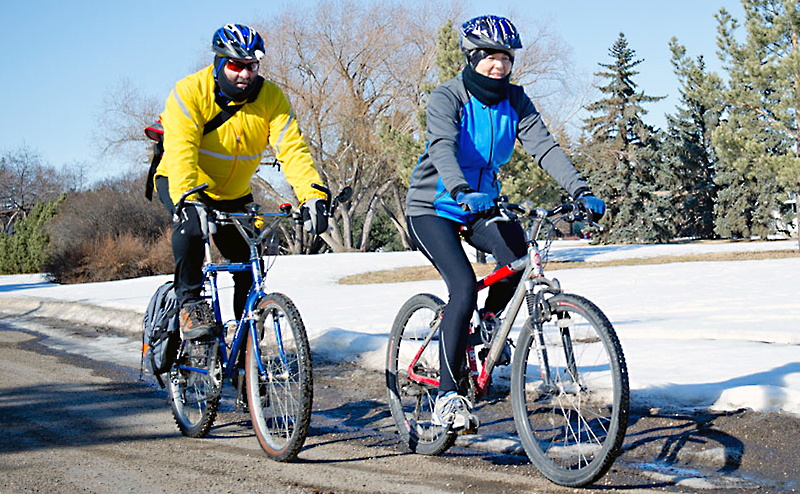 43 Avenue has a shared-use bike path between 106 Street to 119 Street. 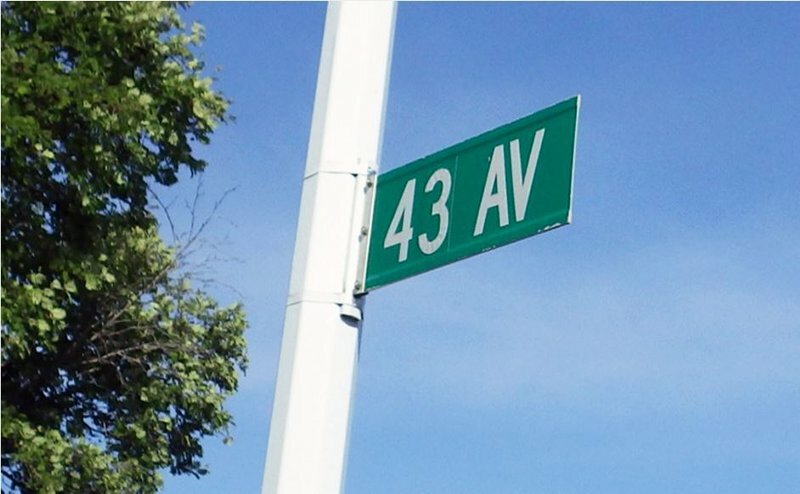 Past meetings and public input on 43 Avenue Shared-Use Path.